December 30, 2007 In News What is Michelle doing now? Michelle returned to Bangkok to cover the Loy Krathong festival and to complete the imagery for famoushotels.org on the Oriental Hotel in Bangkok. Michelle is currently relaxing and photographing on the island of Koh Samui. She will return to Bangkok to cover the Loy Krathong festival. It’s a once a year event that coincides with the full moon. A Thai tradition to houour the river gods, garlands of flowers are offered to the river, to wash away sins and bring good luck in the year. Michelle is working on Location in Bangkok and will be working on pictures to update a book on the history of the world famous Oriental Hotel by Andreas Agustin and Andrew Williamson. The Volvo Masters, the Grand Golf Finale of the European Tour season, celebrates its twentieth anniversary this year. Michelle was at Valderrama covering the tournament. Michelle was commissioned to photograph the internationally renowned flamenco guitarist Daniel Casares. The images have been added to his publicity imagery for universal records. Michelle Chaplow receives a Nominee in the category of Architecture at the 2nd Annual Photography Masters Cup and a second nomination in the category of photojournalism. 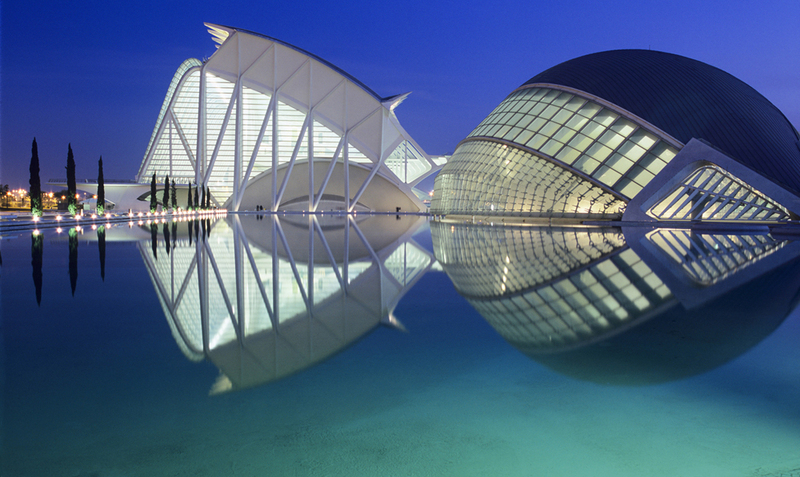 The Science Museum, Valencia, Spain. The Photography Master Cup is a global online awards show recognizing excellence in color photography. This celebrated event shines a spotlight on the world’s finest photographers. The awards Jury represents the most influential art directors, agencies, editors, galleries, and publishers from the world of photography, advertising and entertainment. The Jury were passionate about viewing the images, spending eight weeks reviewing entries online before making their final selections. Over 15,000 images were received from 69 countries and Michelle Chaplow´s received a high percentage of votes overall. Certainly an outstanding achievement, well done! Hong Kong ten years on. The old and the New. 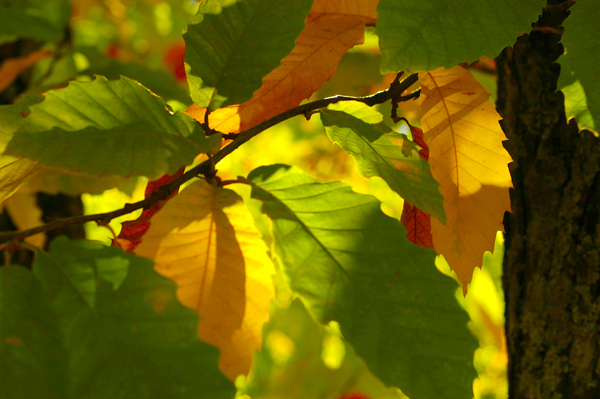 Autumn in Andalucia is amazing for photography. There are some amazing places to visit with your family and camera during the months of October and November to capture nature’s annual spectacle of autumn hues in Andalucia. Images supplied for a feature on Flamenco. Michelle has been commissioned to photograph carry out architectural and interior photography for a newly constructed Villa with elevated views of the Mediterranean and the Concha mountain and surrounding countryside. Fuerte Hotels Group in Marbella, Spain, have re commissioned Michelle carry out additional imagery of their founding hotel in Marbella. Final imagery being shot, 22 of the 25 images are now with New Image design team. The August issue of the Sunday Times Travel Magazine has published 27 of Michelle’s stock photographic images to illustrate a special feature on Andalucia. 16 images are now “in the bag” for the 2008 – 2009 Andalucia Calendar, the remaining 10 will be shot over the next month in Seville, Huelva and Cordoba. Michelle will be photographing luxury hotels with historical connections in Barcelona for Famous Hotels of the World. The Andalucia.com calendar is now in its fifth edition; shooting has commenced and the crew will be on the road from July until September. Michelle is currently shooting stock on the Emerald Isle, including lush, green pastures and smoke-free pubs! 2007 has been the scarcest and most incredibly short season for tuna fishing and this coincided with an unprecedented number of requests for press accreditation to cover the event. In the end, the TV company filmed in Italy, the only other place where the Almadraba technique is still practised today. Michelle, alongside numerous other members of the media, is now on the list for 2008. That’s one of the amazing and magical things about nature and photography; nothing is certain, making the achievement far greater in the long run. The next two-year, limited edition calendar of Andalucia will cover 2008 and 2009. Andalucia.com and the New Image design team are now working on location scouting, casting of models, design and photography. www.andalucia.com are offering clients and businesses the unique opportunity of exclusively sponsoring a specific page or location. Fuerte Hotels Group in Marbella, Spain, have commissioned Michelle to provide additional images of the recent refurbishment of their founding hotel in Marbella. Michelle has been commissioned by a London based designer to photograph two private homes situated in the picturesque village of Vejer de la Frontera in the Province of Cadiz, Andalucia. 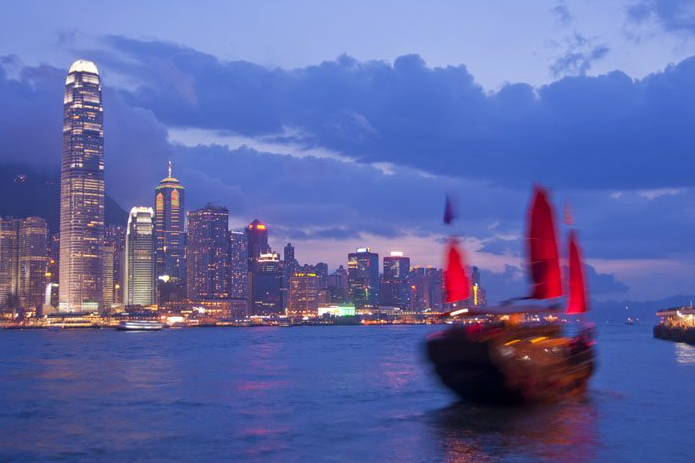 An assignment will take Michelle to the Philippines to photograph the capital city’s Manila Hotel, then on to Hong Kong to photograph what many claim to be the best hotel in the world; The Peninsula Hotel in Hong Kong. Michelle has been commissioned by the Madrid based company, El Campanario Ocio y Turismo SL, to provide the photography for the next publicity campaign for their state-of-the-art Spa and Country Club. An American TV crew working on behalf of National Geographic has requested still images of the Almadraba tuna fishing on the Costa de la Luz. Arrangements have been made with the Association of Tuna Fishers and a suitable weather window is being awaited. 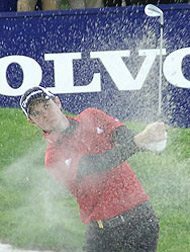 Justin Rose, winner of the 2007 Volvo Masters on the 18th at Valderrama. Travel photography image shot on the Pearl Farm Beach resort, Samal Island, in the Gulf of Davao, The Philipines.